Race through the sky and soar ever on in Rainbow Knights! As one of six colorful knights, you`ll sail through the clouds quickly moving around and past other knights to complete your beautiful rainbow trail before anyone else. Be careful, though! 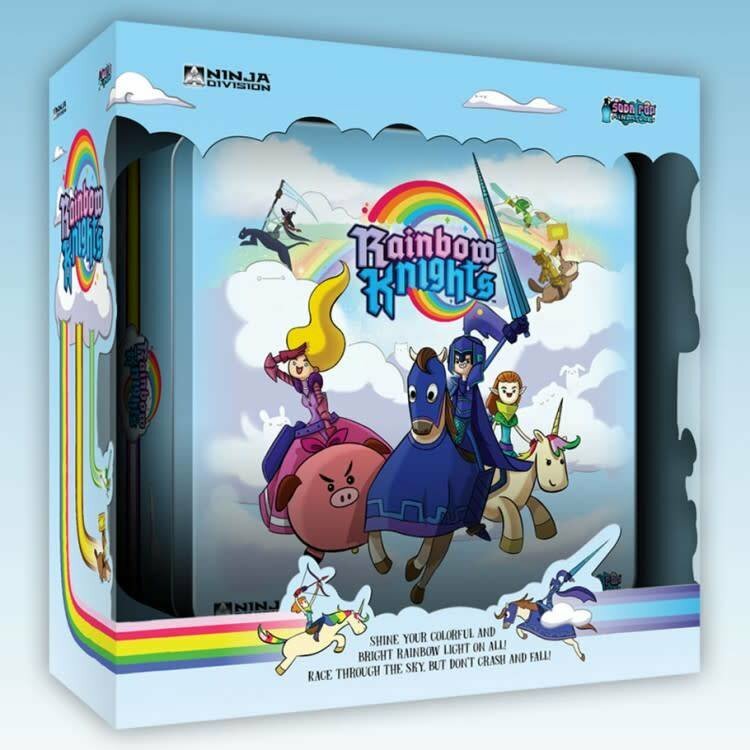 If you run into a rainbow trail, your knight will crash and fall!